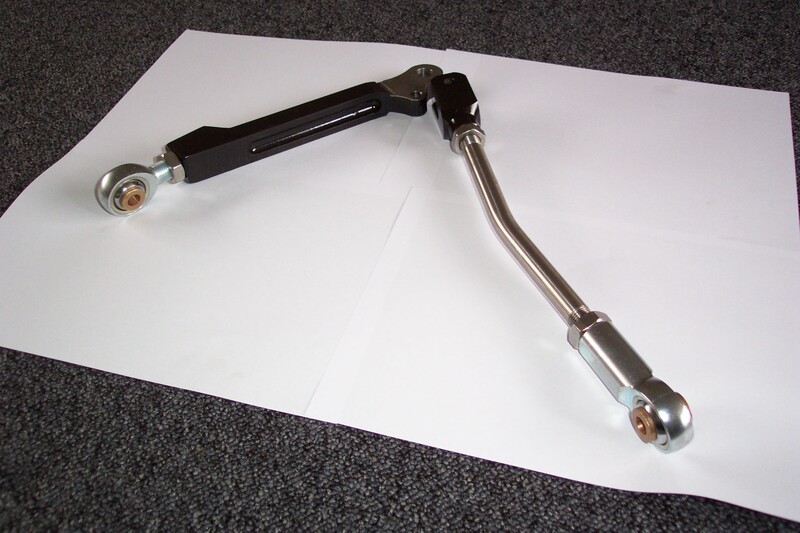 Lower bottom Arm, tie bar set designed for plug and play fitting in all vtec/Suzuki/rover/nissan subframe applications. *top hat spacers are bronze for minimal dismantle hassle. Price is for 1 pair of bottom arms and tie bars. it is possible to chip and scratch the coating, if the steel underneath the coating is exposed it will rust.